If your battery dies before you replace it, you might be stranded without a vehicle. 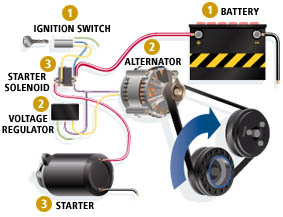 The expert team at Norwood Auto Service Center, Inc. can examine, diagnose and replace your battery as needed. You can trust us to service your battery and, if necessary, help you find and install the perfect new battery for your vehicle.